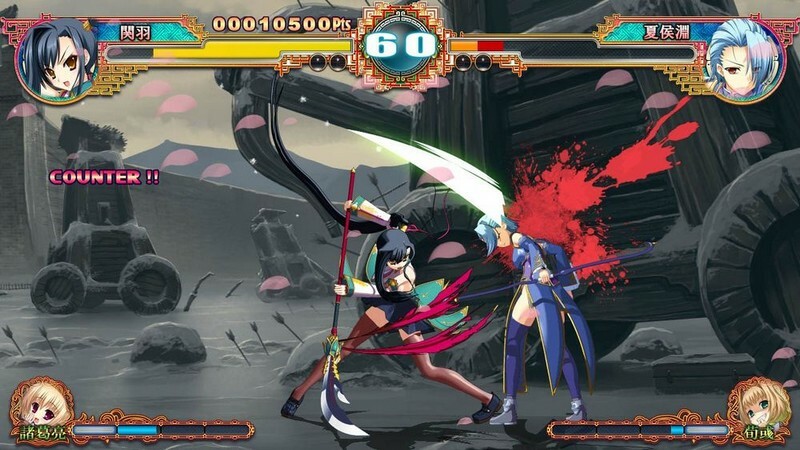 Koihime Enbu is a 2D fantasy fighting game developed by UNKNOWN GAMES for PS3, PS4, and PC. 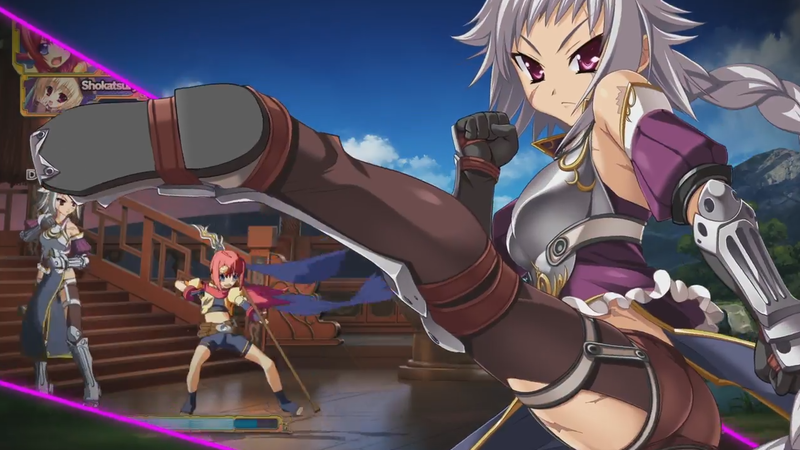 It has already been launched in Japan on PS3 and PS4, and is expecting a Western release on PC in May, 2016. 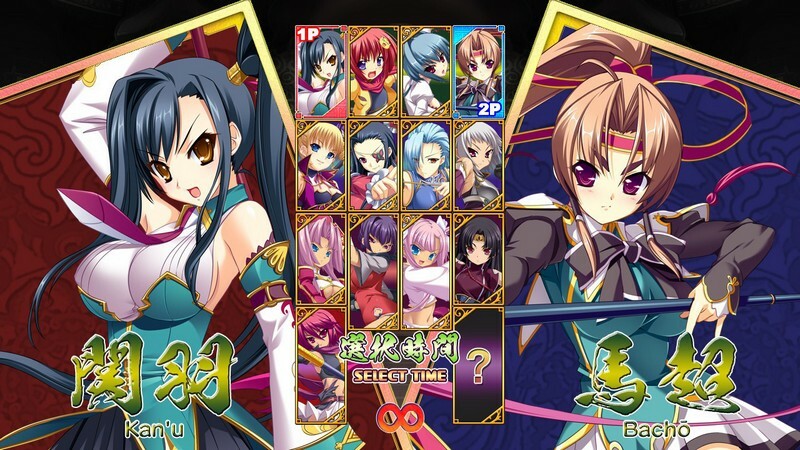 Koihime Enbu reimagines the Romance of Three Kingdoms as an arcade-style fighting game that features selectly female playable characters. 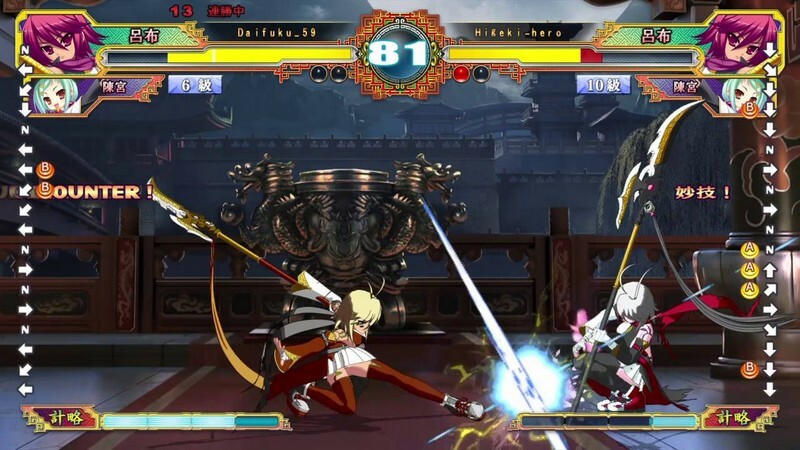 By drawing upon its fighting game roots, Koihime Enbu seeks to provide both casual and veteran fighting game players with a crisp, beautiful stage to eliminate their opponents on. 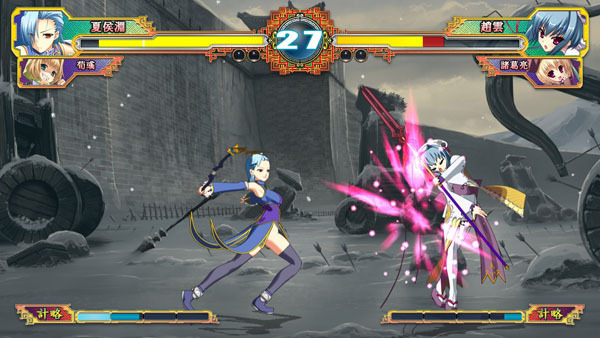 Manageable Mechanics: Koihime Enbu provides players with controls and mechanics that are manageable for newcomers, yet challenging for veterans. Assist Characters: Add assist characters to your team to create deeper strategies. 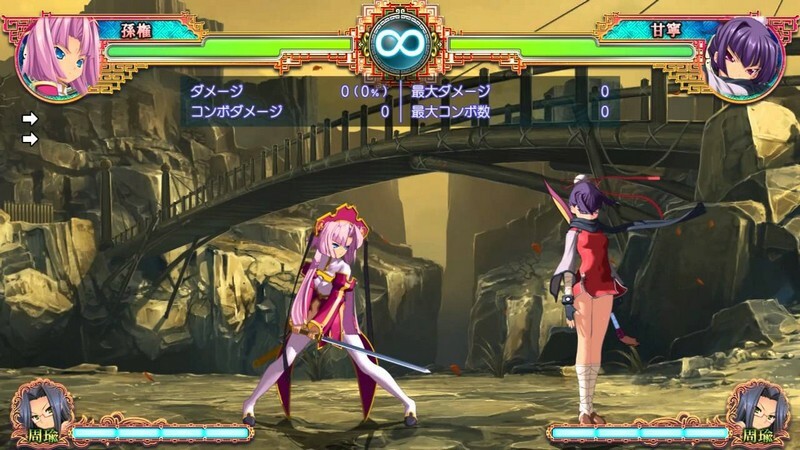 Female Characters: Koihime Enbu's roster of 13 playable characters is selectively female, but each character has its own unique move set. 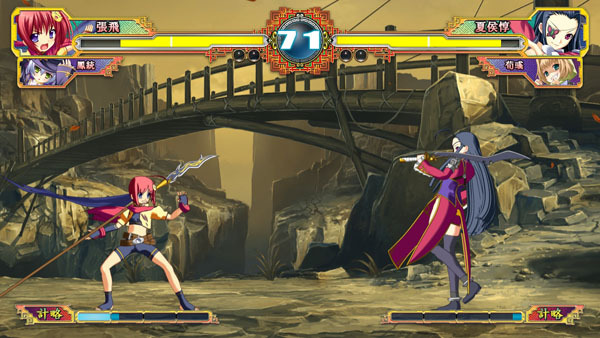 Special Moves: By using your Tactics Meter wisely you can execute special moves, ex special moves, super moves, and ultimate moves! 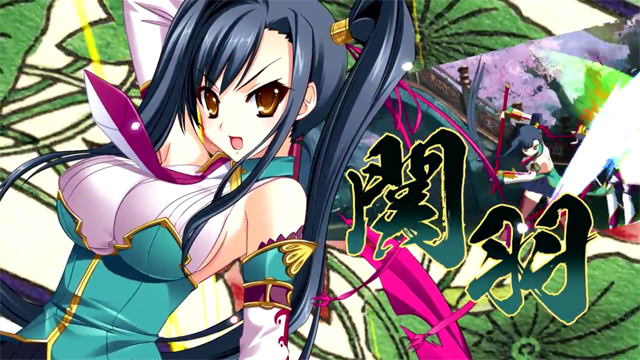 Koihime Enbu, an arcade fighting game featuring gender-swapped Romance of the Three Kingdoms characters, launches May 19 on Steam.